Adidas Response Cushion 22 are neutral cushioned running shoes. The Adidas Response Cushion 22 is one of the running shoe in the market with best value for money in the market. 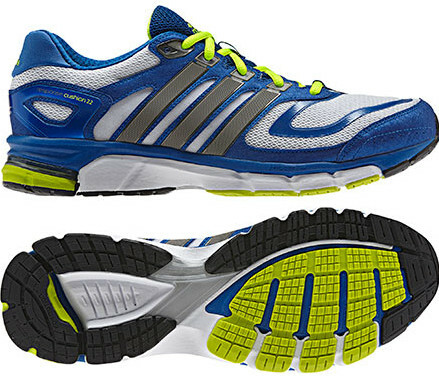 Recommended for neutral runners looking for great cushioning, they are lighter than old Adidas Response Cushion 21. Although not as popular as other cushioned training shoes, the Adidas Response Cushion 22 included many of the most advanced technologies from Adidas; one of them is ForMotion, a double layer midsole that improves comfort and stability on every stride.